FILCO Majestouch Stingray is now available! 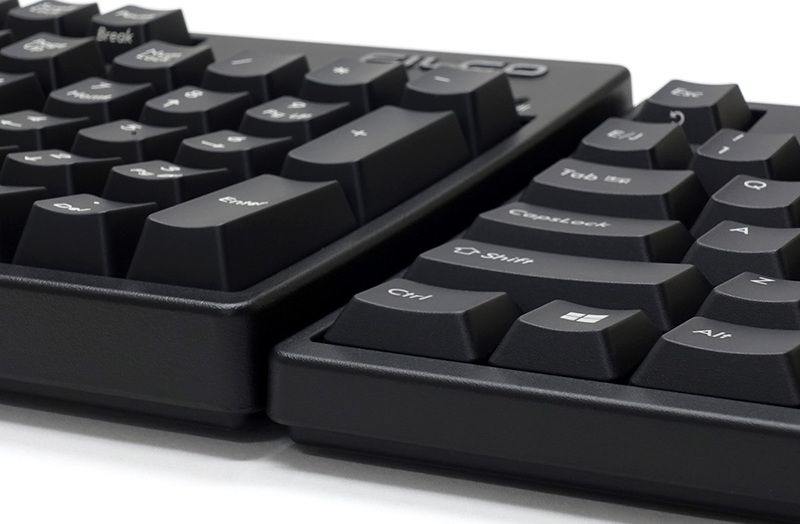 FILCO Majestouch Stingray comes with Cherry MX Low Profile Red Switch newly developed by Cherry. 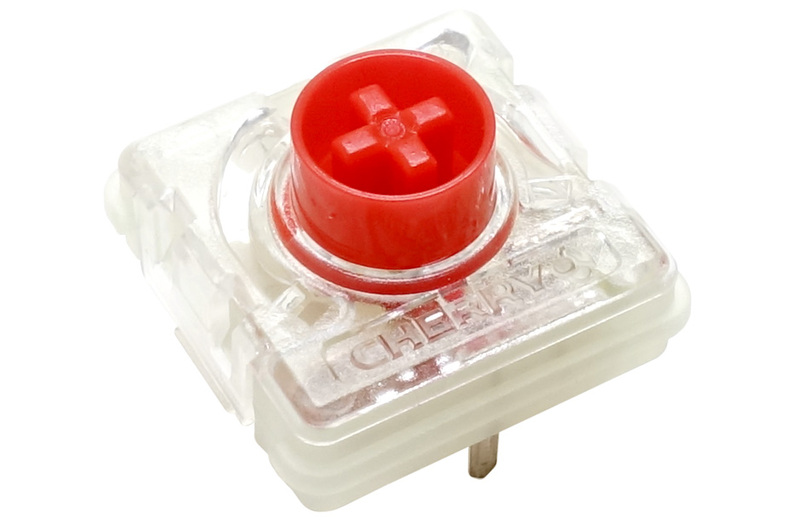 CHERRY MX Low Profile Red Switch, known as linear, has total key travel of 3.2mm with actuation at 1.2mm. 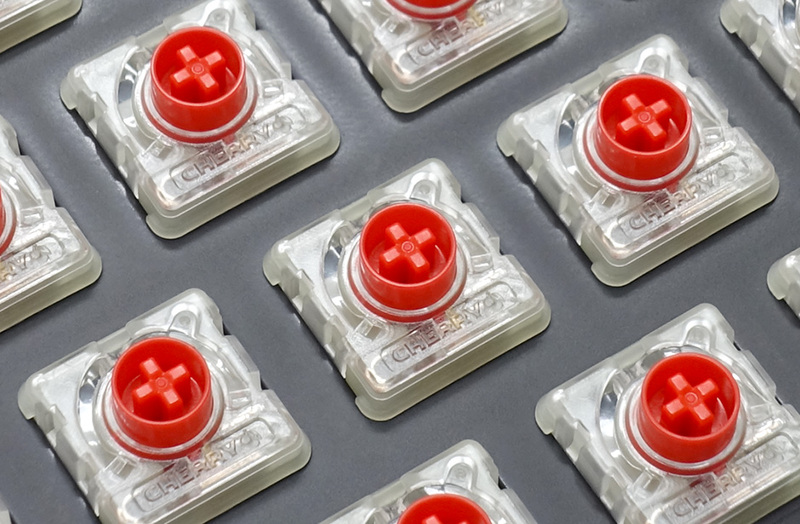 New tooling was developed from scratch for the Stingray series to fit the new Cherry Low Profile Switch design while keeping the same great feel and aesthetics of the legendary Filco Majestouch 2 keyboards. Front height of Stingray series is 16mm from the desk surface. While Majestouch2 is 21mm, and the front keycap row is 22mm while Majestouch 2 is 29mm. Stingray perfectly meets the wishes of those who enjoy the style and typing feel of mechanical while also wishing for a slim, low profile design. Stingray comes with step profile design that can be seen from the side. It naturally fits to your hands typing angle and height. You can type smoothly and in comfort. You can choose the cable routing from center, left and right side according to your convenience. Cable length is 1.8m with non-detachable design. You don’t have to worry about the cable dis-connecting. With this, it can release any excess load or vibration that you make when you type in to a board not only to a metal plate inside. It enables you to enjoy a better typing feel! We also brought the rate of its data transfer for PC to the highest which provides you faster response. 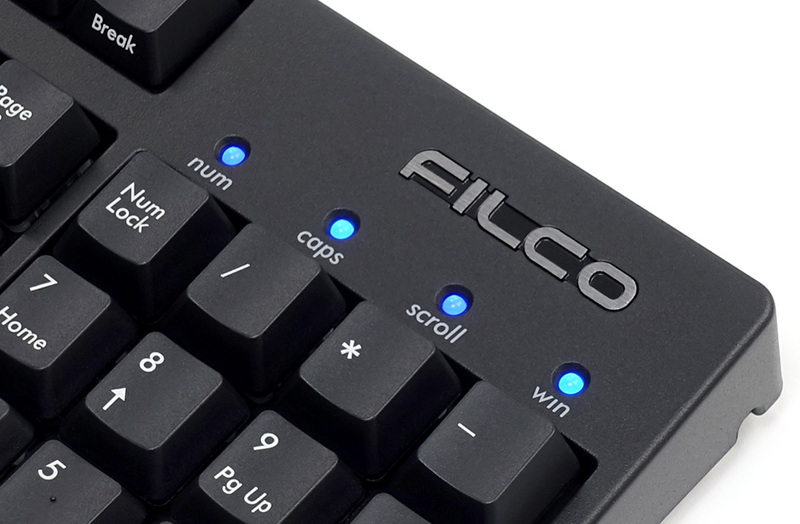 This function as well as N-key rollover meet for the professional gamers. Majestouch Stingray does not light! Cherry Low Profile switch is RGB compatible by design. However Majestouch Stingray does not utilise this functionality. Adding components to enable lighting increases the possibility of malfunction. We focus on quality and reliability and this is why Majestouch Stingray does not light. 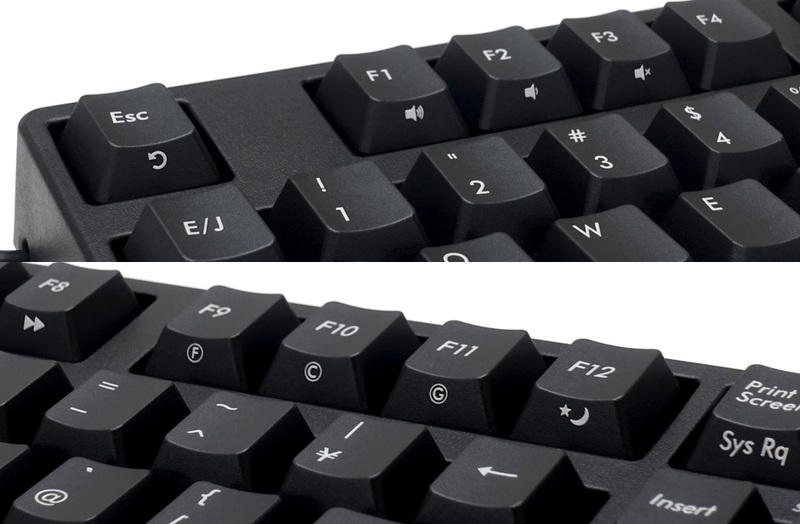 Simple, clean design for most efficient typing and maximum reliability. Majestouch Stingray comes with a function of WIN key Lock or multimedia that you can activate by the following action. LED has a graphite diffuser to shade the brightness. This gives eye-friendly brightness.